South America covers nearly 7 million square miles and contains 12 countries, along with two additional territories. Complementing its great diversity in culture and language, South America is also home to a stunning variety of landscapes and ecosystems. Here are 5 to check out. Deserts. If you were asked to name the largest desert city in the world, you’d be correct if you said Cairo in Egypt. But do you know which city is the second largest? Surprising to many, Peru’s capital city of Lima takes the silver medal. 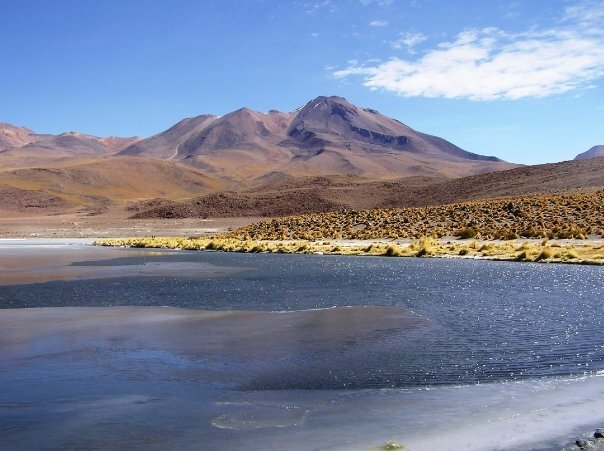 In fact, almost the entire coastline of Peru is desert, stretching down to the Atacama Desert in Chile, which is considered the driest place on earth. The Atacama runs unto the Salar de Uyuni Salt Flats in Bolivia, one of the most surreal places in all South America. Beaches. Don’t miss fun in the sun during your next tour to South America. Brazil is the country best known for its vibrant beach life. 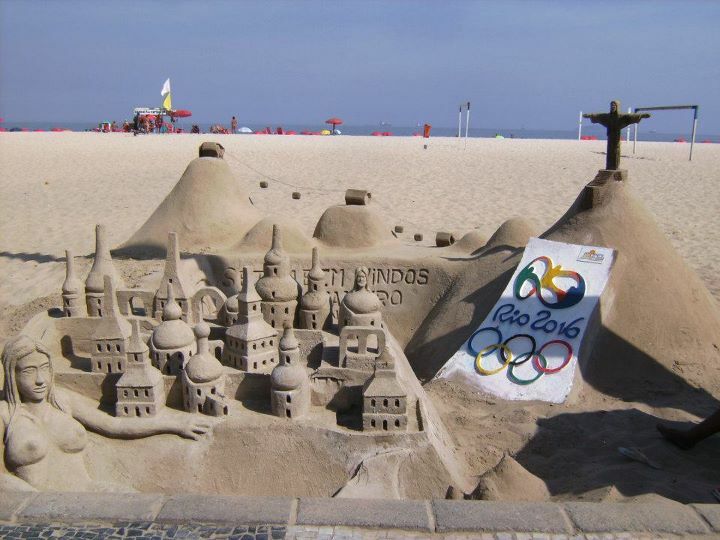 The famous beaches of Rio de Janeiro, such as Ipanema and Copacabana, have a special culture all to their own. For a ritzier beach experience head north to Buzios, and for a more relaxed vibe head south to Paraty. Colombia is also home to some stunning natural beaches largely untouched by modern construction. Mountains. The massive Andes run down the continent, so it shouldn’t be surprising that South America has some great mountain villas and trekking zones that attract outdoor lovers from around the world. In fact, one of the most famous attractions, Machu Picchu, sits in the foothills of the Andes. 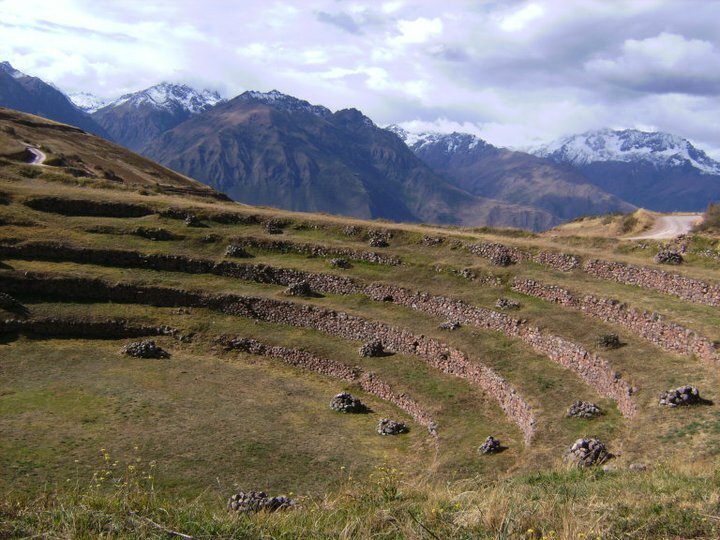 Tours to Machu Picchu give visitors just a taste of the high altitude wonders of South America. More adamant trekkers might want to head to Peru’s highland city of Huaraz. Jungle. 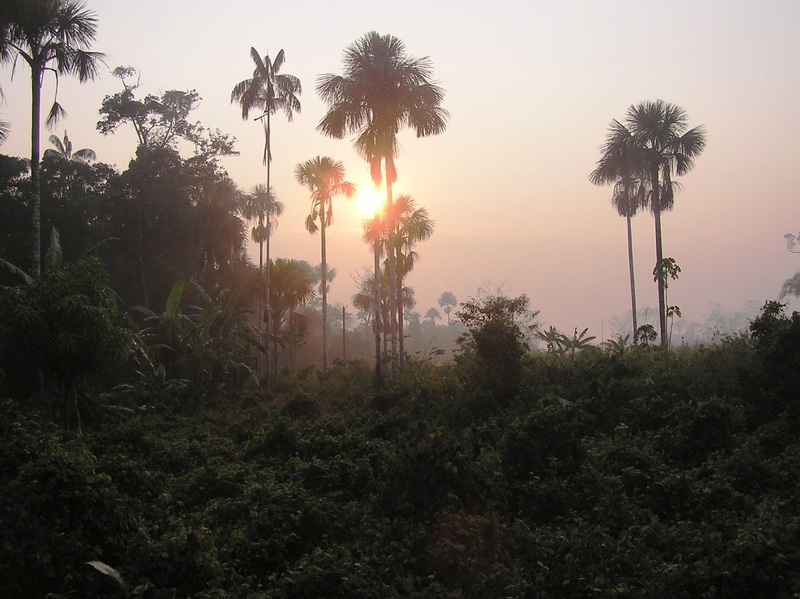 The Amazon Rainforest is one of the most biodiverse places on Earth, and several countries in South America claim parts of it. Although Brazil contains the largest portion of the Amazon, you can also visit it from Peru, Columbia, and Ecuador. Experiencing the “real” Amazon Rainforest requires a several hour journey deep into the forest, usually by boat. Rivers, Lakes & Waterfalls. 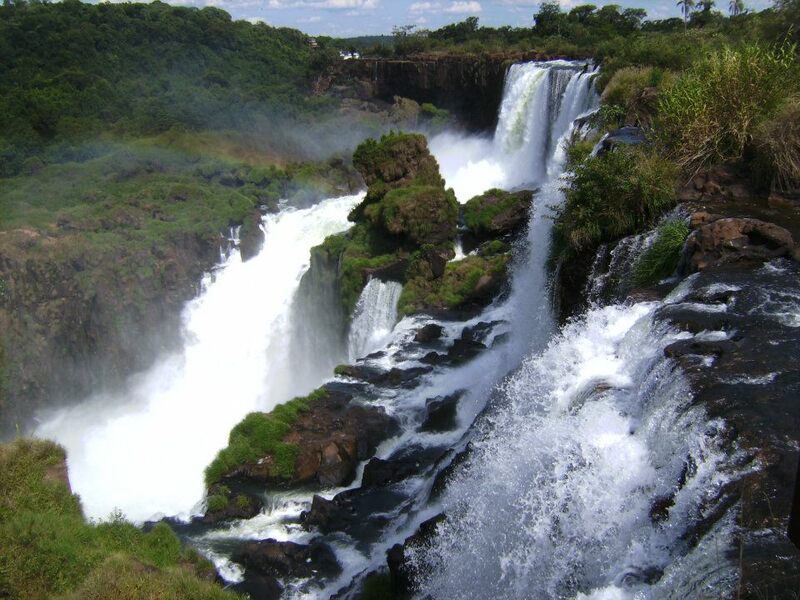 Home to the river with the largest water flow (the Amazon), the highest navigable lake (Lake Titicaca), and perhaps the most beautiful waterfall (Iguazu Falls), South America doesn’t lack for beautiful bodies of water. The Amazon runs through northern Brazil and Peru; Lake Titicaca is shared between Peru and Bolivia; and Iguazu Falls rushes over both Argentina and Brazil. Laura Elise has been living in South America for the past four years. All images belong to the author.